In the application where very high accuracy is essential, such as grinding machine, boring machine, measuring instrument and etc. 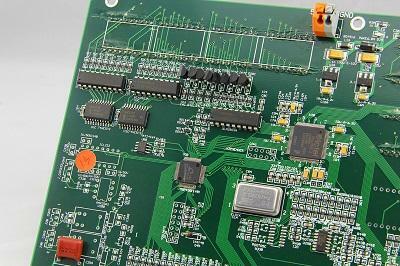 It is very costly and also very difficult to built the machine body to achieve the required micron grade accuracy. 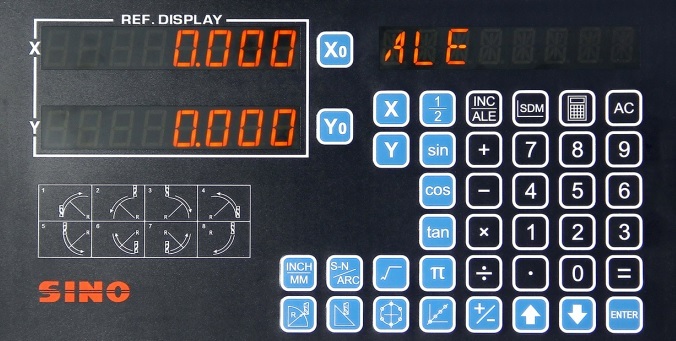 XH-2E series 2 axis low cost digital readout systems offer a cost effective way to improve the display accuracy by non-linear error compensation. The non-linear error compensation function of XH-2E series is very similar to the non-linear error compensation that commonly used in CNC machine controller. Latest triple stages noise filter is used in XH-2E series 2 axis low cost digital readout systems for transducer signals input noise filtering which offer very wide frequency bandwidth (1Khz-1000MHz) noise attenuation. Extreme careful PCB and component layout that strictly follows all known rules to achieve highest possible noise immunity and EMC performance. Linear power supply is used in to ensure highest possible performance in noise immunity to the electrical source. The Autotex series polyester film from UK'S AUTOTYPE Ltd. is used as the key membrane of XH-2E series 2 axis low cost digital readout systems. Autotex polyester film is known as the highest quality, highest specification membrane film available among the membrane switch manufacturing industry. Autotex film offer excellent chemical resistance to most commonly used industry solvent and excellent switch life. Switch life of expected to be minimum 100,000 times. 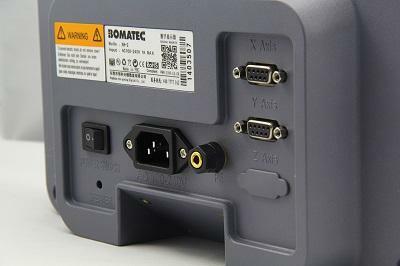 The enclosure of XH-2E series 2 axis low cost digital readout systems is totally sealed to protect the electronics circuitry against the hazardous environment is shop floor, such as dust, evaporated coolant fume from EDM machining and etc..
To avoid overheat of the PCB caused by totally sealed enclosure, metal front plate & Panel is used in XH-2E series to quickly dissipate the heat generated by the electronics circuitry and an ultra low temperature rise transformer is used. High accuracy and high resolution (1um) display are essential for grinder application. 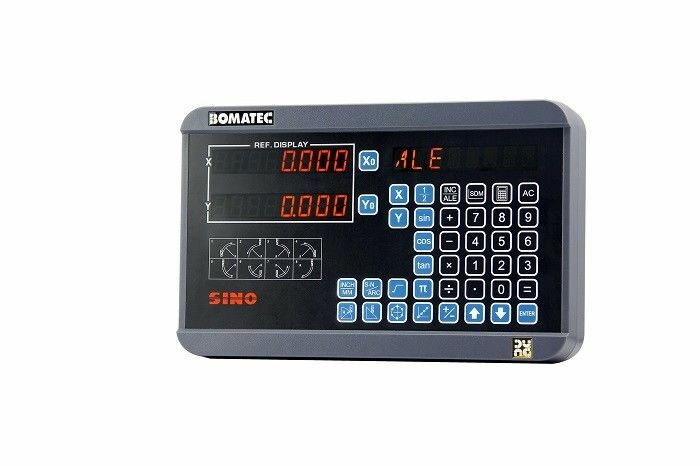 However, under the high resolution display, the last digit display may keep toggling caused by the vibration of the machine during the machining process, especially in large grinder. The innovative virbration filtering function can filter the display toggles to obtain a more comfortable readings, and hence reduces human mistake.